Exactly one hundred years ago today a soldier from Bermondsey, born in Abbey Street, educated at Alexis St School, baptised at St Mary Magdalen, carried an injured comrade on his shoulders for two miles across a WW1 battefield, dodging enemy bullets and shells. 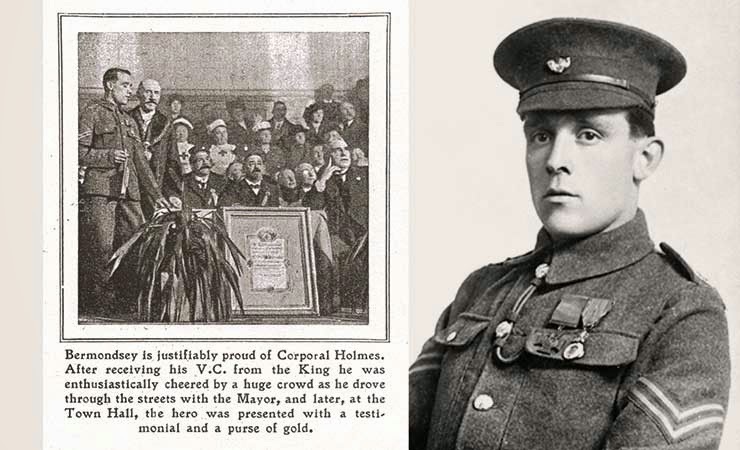 The following year he was invested with the Victoria Cross by King George V at Buckingham Palace and a military parade was held through the streets of Bermondsey in his honour. 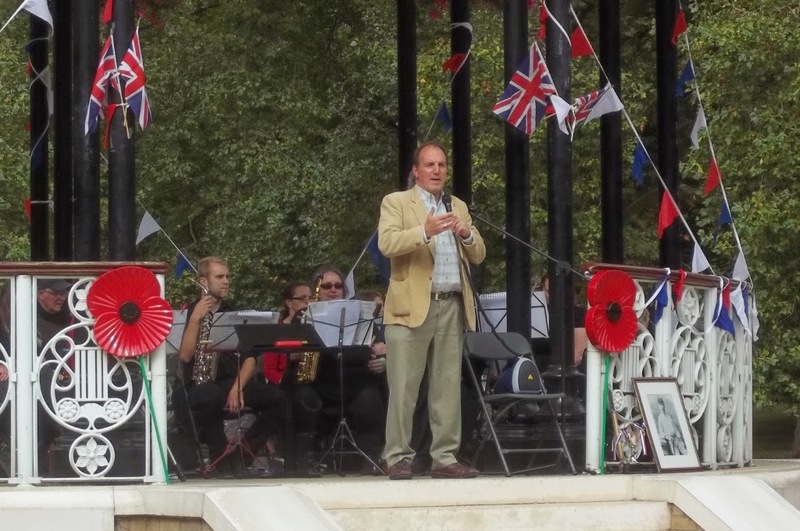 The Borough of Bermondsey presented him with a testimonial and a purse of gold. 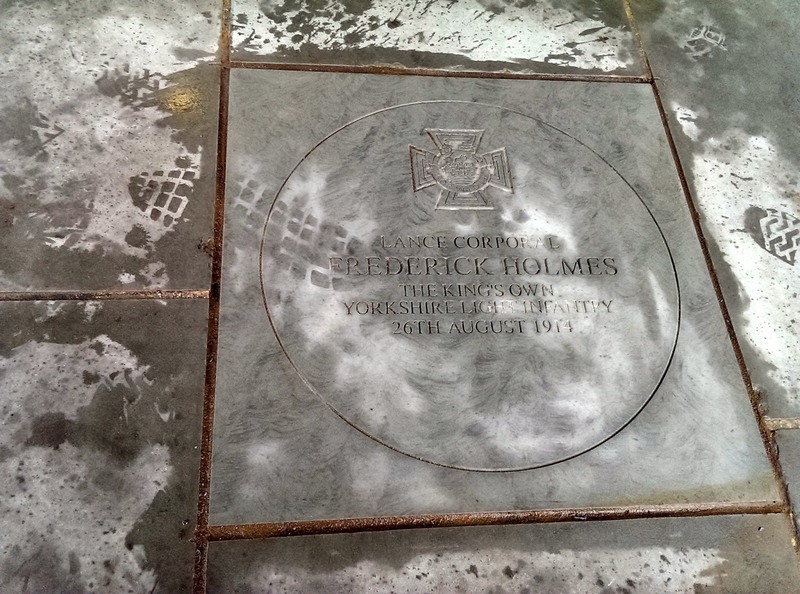 Today a commemorative stone was set in the pavement by the Mayor of Southwark in Abbey St, close to where Corporal Frederick Holmes lived, in a moving ceremony attended by civic and military representatives, which included the Last Post and Reveille, and prayers led by the Assistant Chaplain General of the Army. His great-grandaughter and great-great grandchildren were in the congregation. 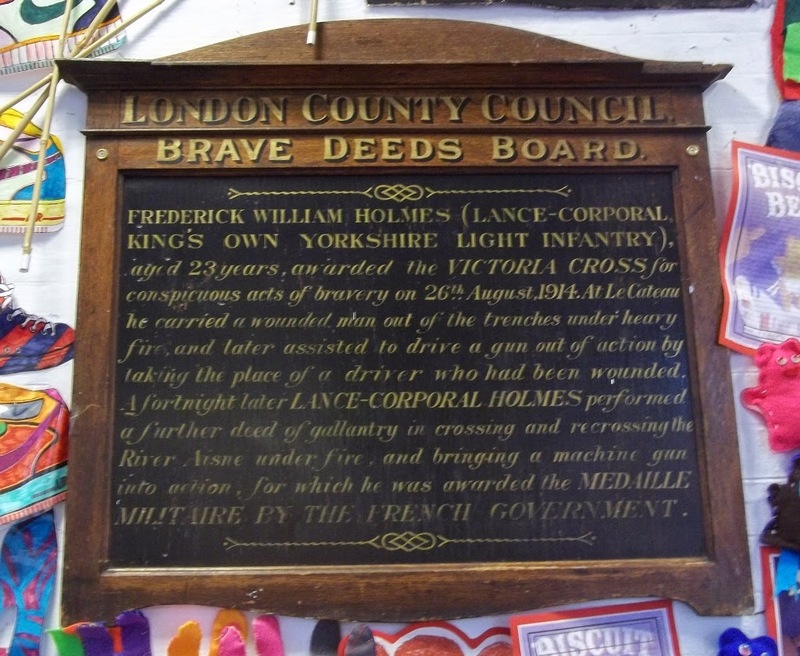 In Alexis St School, now part of St James's School, we have a wonderful daily reminder of our local hero in the 'Brave Deeds Board' (right) which has pride of place in the school's reception area to this day. Today the Assistant Chaplain General told us that VCs are only awarded for acts of gallantry where there was at least a 90 per cent chance of death. 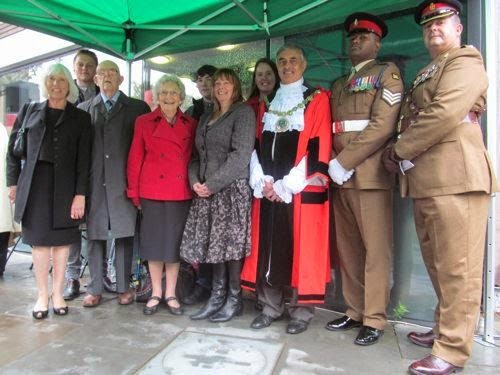 That was a sobering thought, as was the presence at today's ceremony of Lance Corporal Johnson Beharry, awarded the Victoria Cross in 2005 for service in Iraq, and subsequently granted the Freedom of the Borough of Southwark. Bermondsey's glorious green oasis is 150 years old. 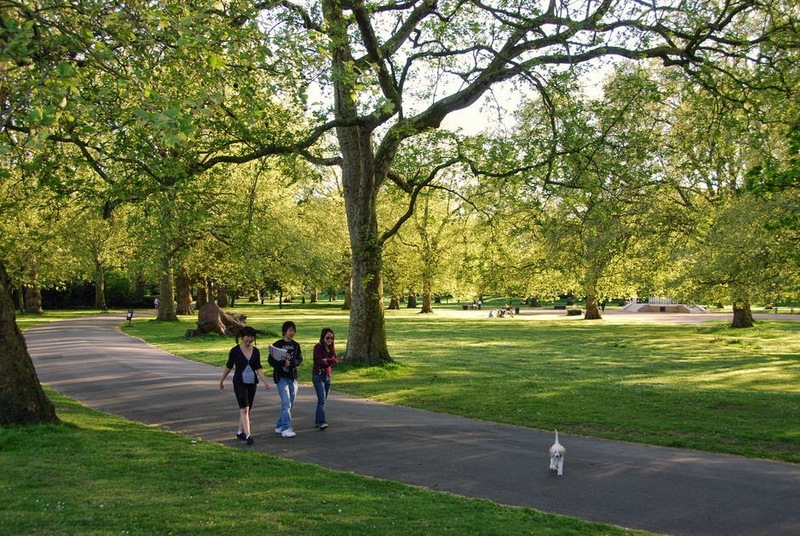 The Southwark Park Act, passed by Parliament in 1864, paved the way for the new park which opened its doors to the public in 1869. 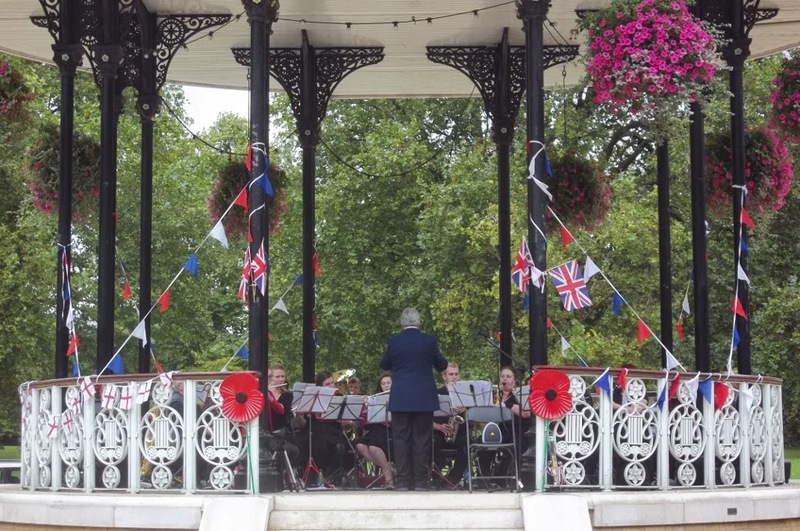 Today in celebration of the anniversary there was a concert at the bandstand by the Southwark Concert Band, a cricket match between the Southwark Park team and the Burgess Park team (resulting in a victory for the home side), croquet, putting, and an exhibition of photos and paintings in the park gallery. 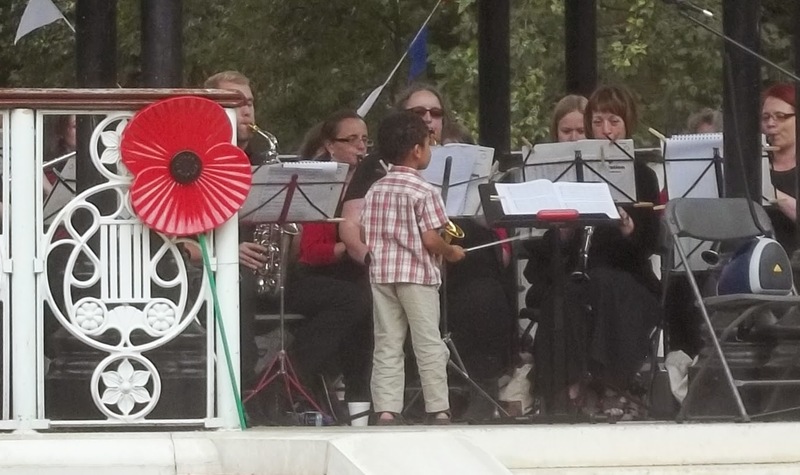 And then for the finale, the youngest member of the Friends of Southwark Park, 4-year old Noah, conducted the band in their final number (below). 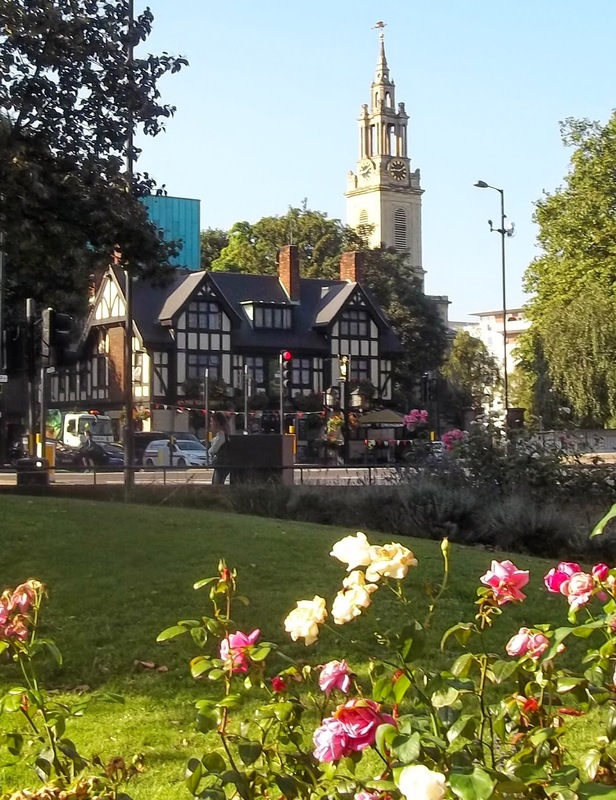 It was a good afternoon and a good occasion to remember the amazing foresight of the Victorian planners whose vision made possible the park we enjoy today, one of the wonders of London. 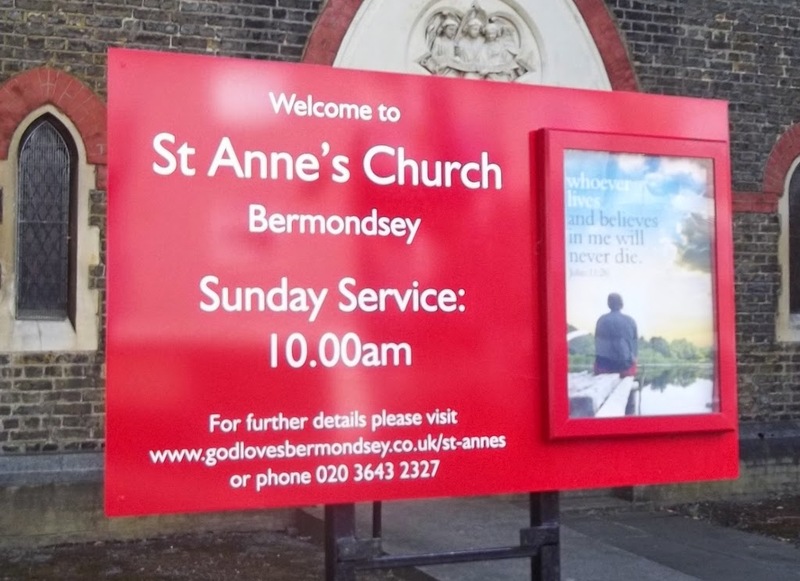 To St Anne's for this morning's service of Holy Communion. 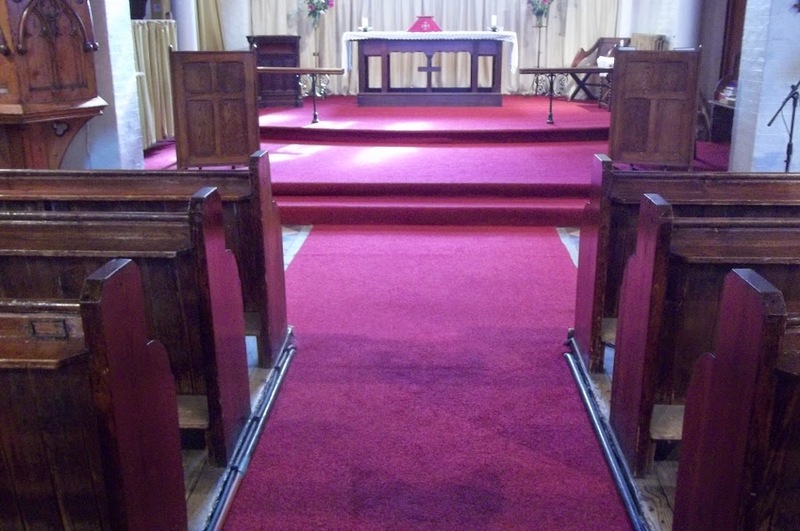 The church is the people not the buildings, but buildings do matter and they can give off a powerful message, so it is good that in addition to its new noticeboard (left), St Anne's is now luxuriating in its new carpet. I don't think the photo below gets the colour quite right, but you get the basic idea. It does look quite smart. As for the people, they're in good heart, too, giving the great welcome that St Anne's is famous for. You can't just do it, of course, when you have a Grade 2 Star listed building. You have to consult with the Diocese, with English Heritage, and with the Georgian Group. All those worthy bodies said their bit and finally we got the go ahead. Hallelujah. 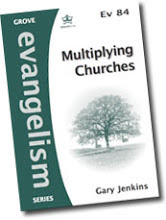 the church and its contemporary life. On Sundays we can show news of church events and activities, and supply illustrations for sermons and other aspects of the service. We can also show video and movie clips. Above is the default slide for midweek and Sunday presentations. 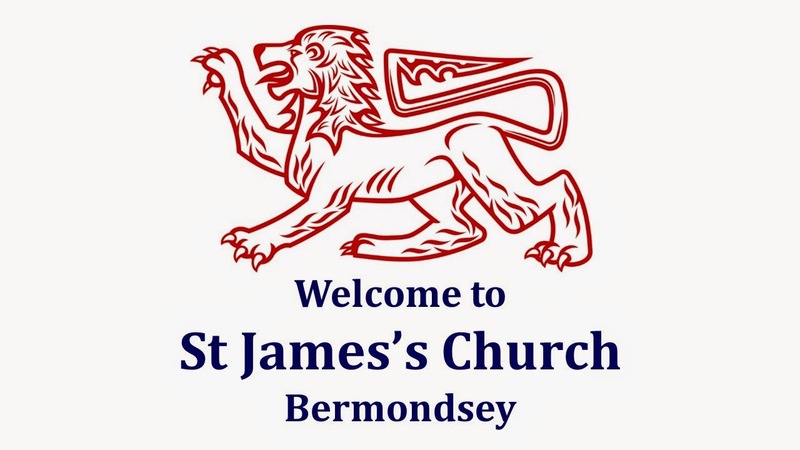 The lion is a reference both to the Bermondsey Lion, the symbol of Bermondsey dating back to the days of Bermondsey Abbey, and to Jesus Christ himself, described in Revelation 5.5 as the Lion of the tribe of Judah. The blog has gone quiet for the past couple of weeks while your blogger has been on his hols in the Baltic States of Lithuania, Latvia, and Estonia. Here is a photo of Vilnius Cathedral in the heart of the Lithuanian capital.. It has only recently become a cathedral again. 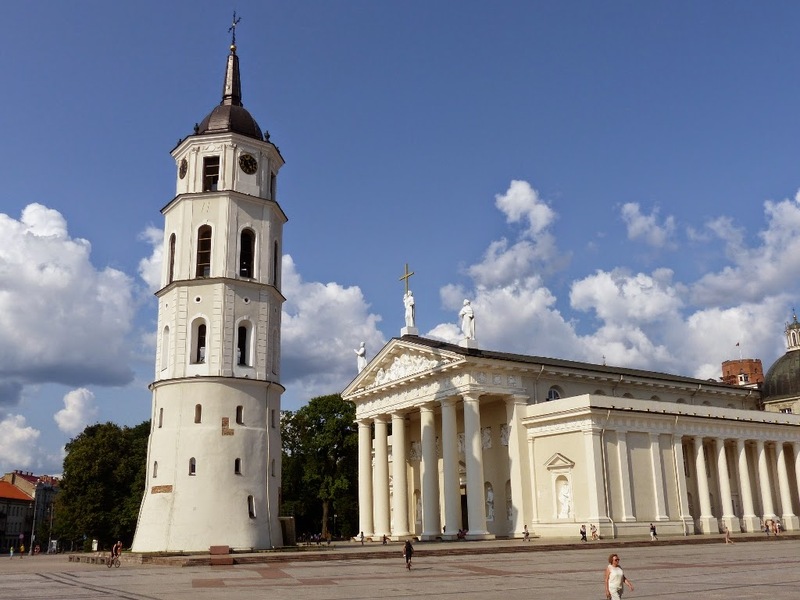 For the fifty years of the Soviet occupation, Vilnius Cathedral was a state-run museum. Then Communism fell, the cathedral was reconsecrated and once more was open for worship. It reminded me of a saying of G.K. Chesterton. He said that on five occasions in church history it looked like the Church was going to the dogs, but on each occasion it was the dog that died. Soviet Communism was a strong and viscious dog. It kept half of Europe in thrall for fifty years but in the end it was the dog, not the church, that died.